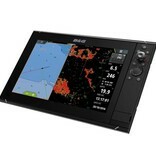 The Zeus³ is an easy-to-use chartplotter navigation system for blue water cruisers and regatta racers, incorporating a bright HD touchscreen display, high-performance electronics, and a wide range of functionality designed specifically for sailors. The Zeus³ high-performance multifunction display features a widescreen display, incorporating SolarMAX™ HD technology for brilliant daytime visibility and ultra-wide viewing angles. To ensure reliable control in all conditions and situations, Zeus³ incorporates an all-weather touchscreen that works even while wet. It combines this with an integrated rotary dial and keypad capable of controlling all display functions. See what lies ahead beneath the water with built-in support for ForwardScan™ sonar, and above the water with plug-and-play support for Broadband Radar™ and AIS solutions. Enhance your situational awareness in crowded harbours and during races and regattas with tools like MARPA target tracking and AIS overlay. 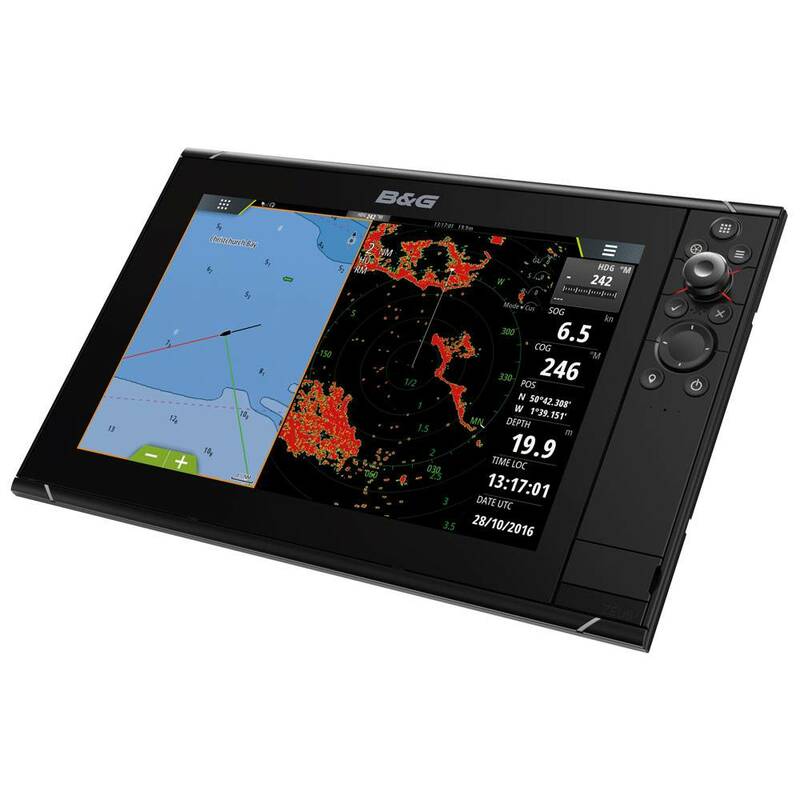 Complete autopilot integration means short-handed and single-handed sailors can take immediate control of their B&G autopilot system from any B&G Zeus³ display on board. B&G supports a large variety of third-party mapping products, including C-MAP, Navionics, Insight, NV Digital and more. Easy to read, with all the vital safety information you need, Zeus³ cartography options range from micro SD cards for your region to C-Map Genesis Social Maps and charts that can be downloaded immediately from the GoFree Shop – so whatever your requirements, we’ve got you covered.